When you establish a bond of trust between a company and its customers, you forge and secure their relationship. When both sides talk to each other, face to face, you will get some of the strongest of these relationships. However, in this technological era, people use mobile apps, websites, and in-store kiosks to interact with companies. This has estranged to us the feeling of intimacy, and we don’t really need to line up in banks anymore if we want to pay bills, or go to physical stores to buy something, when we can do the same things online. A company usually tends to build a system that will cater to the online customers. However, often, when this system isn’t that well designed, it happens that it damages the relationship between the said company and its customers. People’s perception has changed, and what other customers have to say when guiding them is more important than companies that are screaming for their attention. 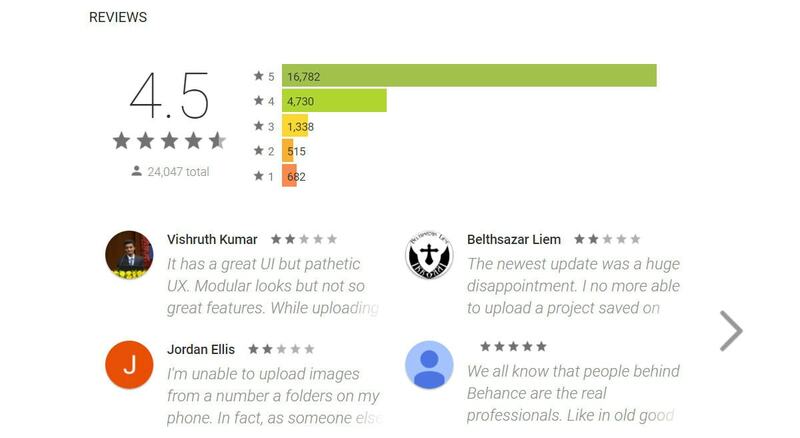 You can find out a lot about an app from the reviews and ratings. This gives the consumers the power to make a break the entire reputation of a company, solely based on online reviews. Just look at the App Store or the Play Store, and look at all those poorly designed apps. Take a better look at the reviews section, and you will find that a lot of people are complaining about an app not working, or about the design being flawed and making even the simplest of tasks more complicated. From the minute you start with development, until the product is released, keep the customer at the top of your mind. They will praise you for it, and their online peers will hear their voices. Brand loyalty is created by a positive and enjoyable experience, every time. What drives loyalty? Since we’re all pretty much aiming for higher customer loyalty, you should know what will get you that loyalty. If you can make a change that increases loyalty, chances are, an increase in revenue will follow as well. So, will usability improvements increase customer loyalty? Yes, especially when you’re improving the perception of usability. Even though many people tend to gravitate towards getting new users, that old saying that says it’s cheaper to keep your existing customers happy, than getting new ones, is surprisingly correct. Are you working on solving the right problem? 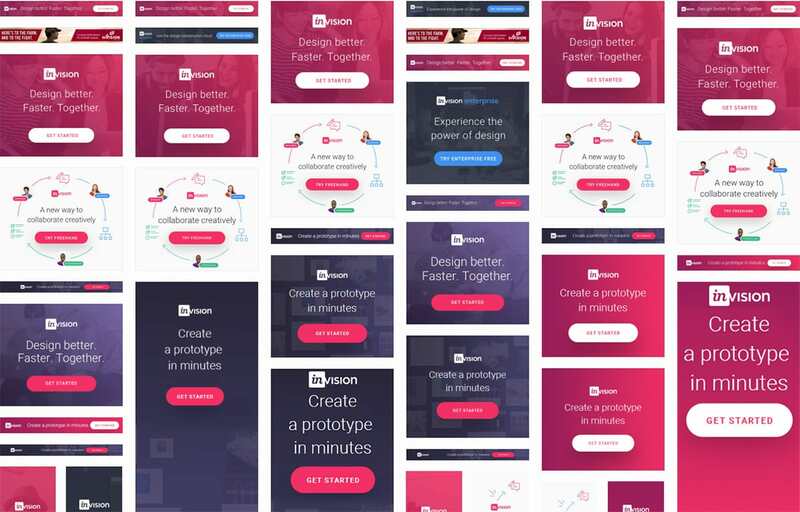 This may sound simple, but you’ll find it alarming how often the classic laws of UX are being ignored in the field of digital design. And, testing your designs is crucial. The laws are there so you can stick to them. Even though you may think rules are there to be broken, you should give them a good thought before doing that. Regardless of whether it’s a completely new app or a section on your website, you have a good chance of creating an effective user experience from the beginning. For example, you can give your user more focus to complete their tasks and fewer options that might result in a decision paralysis. Do you really need the user’s location and age? Or can you do with just their e-mail? Or maybe you can get this information without their input? Users have come to expect customization as a standard, not a luxury. 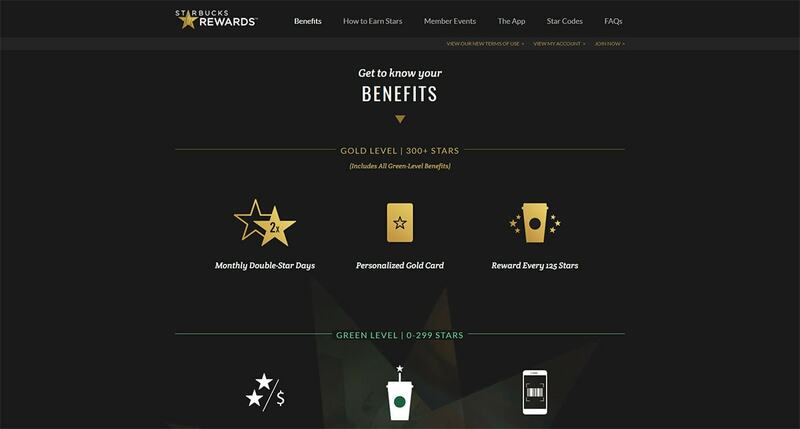 You need tools to learn about the users’ goals for their loyalty program. Some may want an economy car with more free rental days, but others will want that convertible rental for a special event. This information should be used to track and show the users where they are on the path to achieving their goal. This will require that you think outside the box. A lot of companies have partnerships nowadays, which include transferring loyalty points between them for redeeming rewards. Make them apparent, and make a seamless interaction. If you’re flying to Miami, for example, you can use your airline miles to pay for the rent-a-car service. This feedback will let your user know that you’re thinking about their entire trip and encourages them to stick with brands that have this kind of cooperation. Why must a marketer care about the user experience? The actual role of a marketer has grown over the past period. There is a shift in the skills that a marketer is required to master, and marketing through the UX is one of those skills. 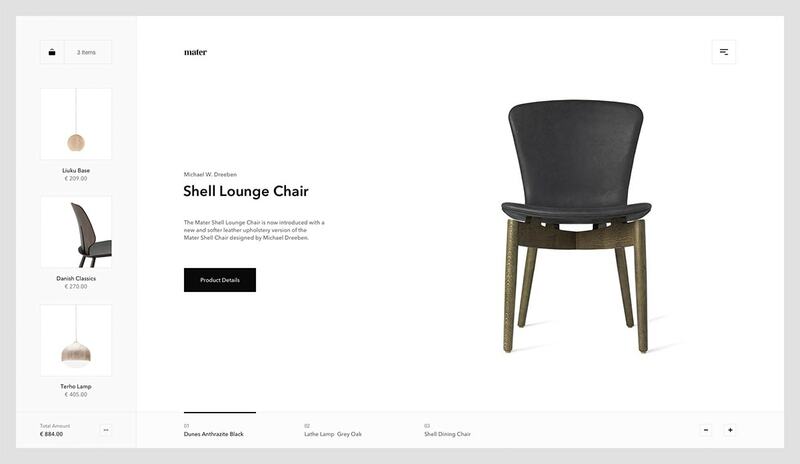 Traditionally, the user experience has been bonded to website design. However, the user experience is actually any touching point that allows your customer to interact with your brand, before they’ve made their first purchase, and are in the consideration phase. 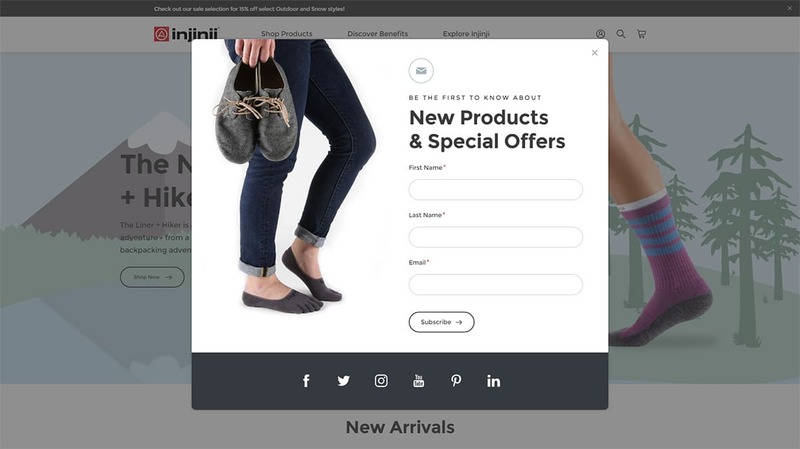 This includes the on-page experience, the ads you display on the web, as well as the functionality of the e-mails you’re sending out, even those t-shirts you sent to your users a few days ago. The best type of customers to have are advocates. Are you cultivating them with the online experience? There are many ways to drive advocacy with UX, but social engagement and referrals are the most important ones. Social engagement means that when a user has a positive interaction, they’ll share it with the world. If they can’t, your UX is causing you to lose advocates. Create a way for people to be able to share the interactions, such as sharing content, engaging with your brand, and making purchases. Referrals are also important since when one of your customers refers a friend to your brand, they have a certain seal of approval that goes along with that. Referrers have actually taken a stand on how they feel about the experience that goes along with your brand. As a marketer, you should also drive loyalty through each section of your customer funnel. Giving your customers a good user experience helps you reach this goal by trying to drive loyalty organically, anywhere your brand appears on the web. Ever thought about how your brand’s messaging looks like? When you have users targeted with multiple messages across the web, it will get you confusion, not loyalty. Be consistent with that singular message, rather than going with multiple channels for more messages. Your company’s goals can be leveraged to make a bite-size message that you can send through any online experience, regardless if it’s content creation, paid advertising or social channels. If you give your users a straight-up message to stand behind, regardless of how they’re interacting with your brand, they’ll feel right at home, and this drives loyalty, a lot. Take a good look at your checkout process at the moment, and see where your customers are abandoning their potential purchases. Once you have these pain points located, redesign them and test them again, to see which actions will increase the number of completed transactions. 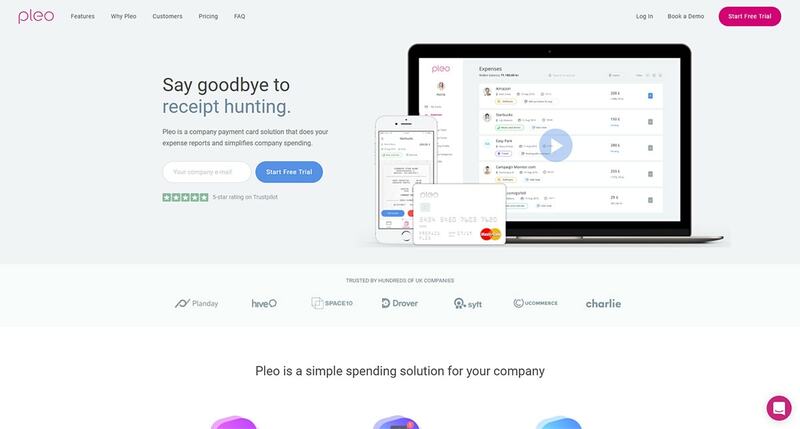 A fluid UX during the checkout process is very easy money, which you may be missing on already. The user experience is about much more than design at this point. It is time for the marketers to get familiar with the world of UX when they want to apply it to their campaigns. The more they mesh together the UX and marketing, the better overall experience your customer will have. 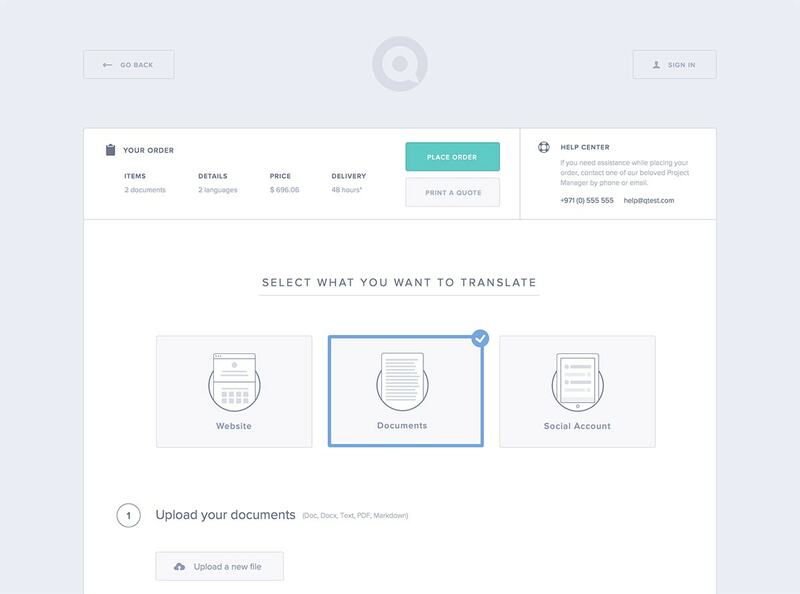 Great UI Design Inspiration Websites and Why You’ll Find Them Useful. What can museum exhibit design teach us about UX design?